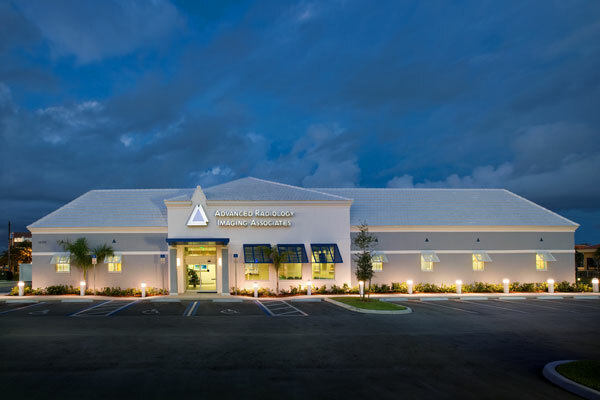 Burt Hill/Pollock Krieg partnered with a construction manager to deliver this 10,800-square-foot imaging center as a design/build project. 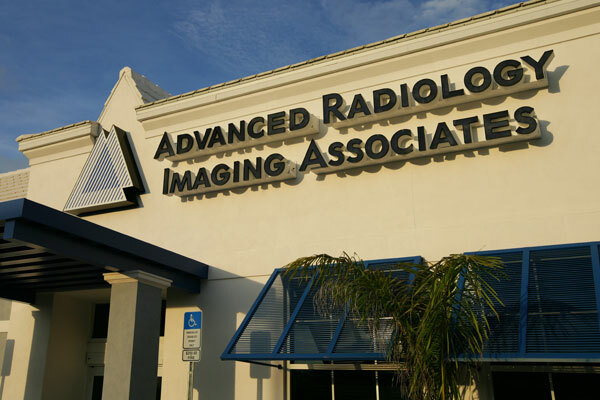 Modalities include MRI, CT, nuclear medicine, digital X-ray, DEXA and ultrasound. 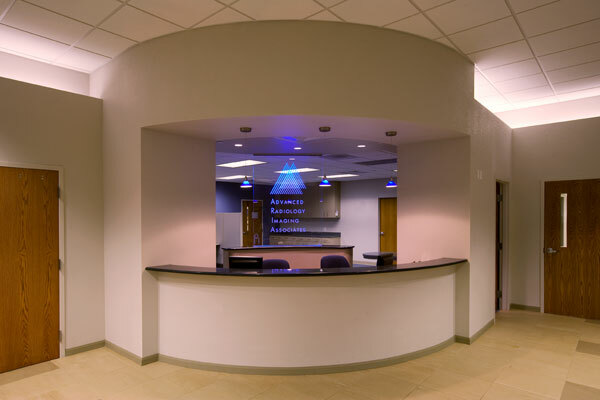 The building exterior is designed to meet the rigid design covenants of the existing development. 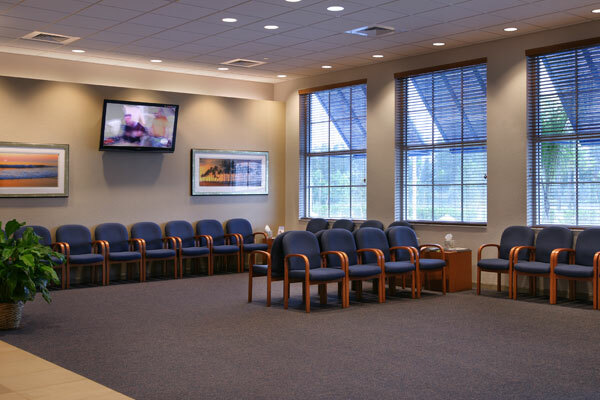 Natural light is provided in all treatment areas.